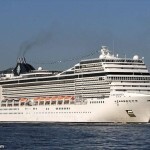 The 294 meter long, 9429 dwt cruise ship MSC Magnifica allided with the pierhead at the harbor entrance at Piräus, Greece. 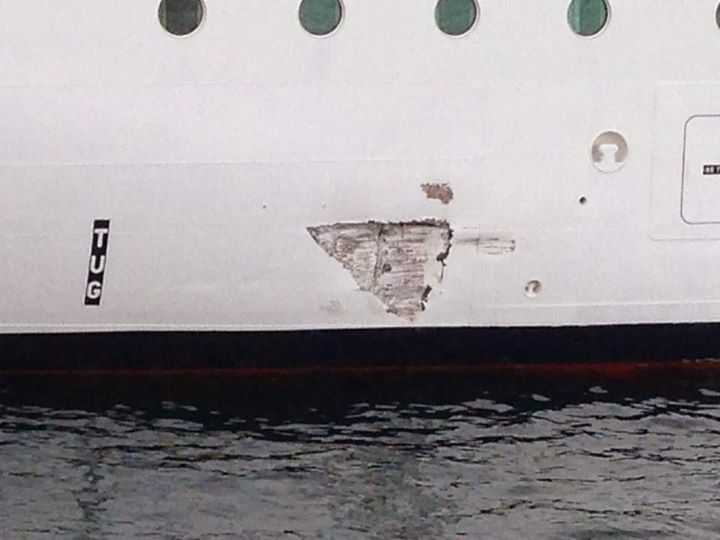 The MSC Magnifica suffered a small gash to the portside hull above the waterline. No reports of injuries to the 2,469 passengers and 976 crew on board. 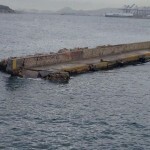 The breakwater sustained damage with the pier light completely demolished. Reports state that bad weather conditions was a factor for the allision. 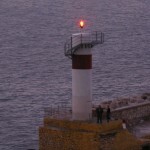 Earlier reports that the vessel had gone aground were incorrect. The 22 meter long fishing vessel Dadimar Dos caught fire and sank in the Atlantic Ocean near Capo Verde. The crew requested assistance to MRCC Madrid which dispatched aircraft to the scene. Two nearby fishing vessels also responded. The 10 crew on board the Dadimar Dos abandoned ship and went into the vessel’s life rafts. 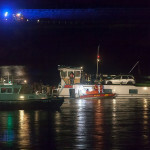 The fishing vessel Tania Maria arrived on scene and rescued all the crew. No reports of injuries. 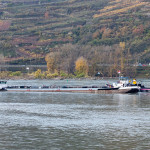 The 80 meter long self-propelled tanker Luka went aground on the Rhine near St. Goar, Germany. The Luka had made a navigational error and steered out of the fairway going aground into the shallows. 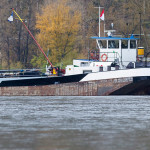 The lighter tanker Sankt Nikolaus arrived and unloaded 100 tons of the cargo of liquid fertilizer off the Luka. 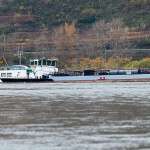 Two tugs were able to refloat the Luka and the vessels proceeded to St. Goar. 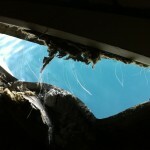 Pumps were kept running on the Luka as the hull had suffered some damage. No reports of injuries.